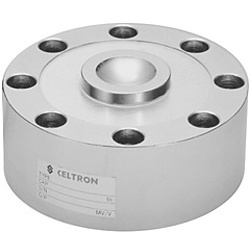 Celtron LCD Compression Disk, Alloy Steel, IP67. Similar to Rice Lake RL90000. 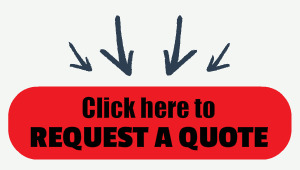 Celtron LCD load cells are just a few of the load cells that we have available for purchase. Chances are we either have this in stock for immediate shipment or we have an interchangeable model available for quick shipment. Celtron LCD Compression Disk, Alloy Steel, IP67. Similar to Rice Lake RL90000.